I use social media to help people understand others who are different, and to help people understand math and science. I hope to bring awareness of issues facing people with disabilities by sharing my story. You can find me online @adamtilted! Join my live weekly broadcasts on Facebook.com/AdamTiltedTV. I cover topics including astronomy, current events, disabilities, community, and much more. I love to interact with you live and make you a part of the show. You can also watch the replays on YouTube.com/c/adamtilted. This bottle changed my life. I have HIV, chronic migraines, generalized anxiety and depression disorder, chronic vertigo, and anemia. I had a migraine for 8 years. Then I tried UtlraCell. My headache went away, and hasn't come back. 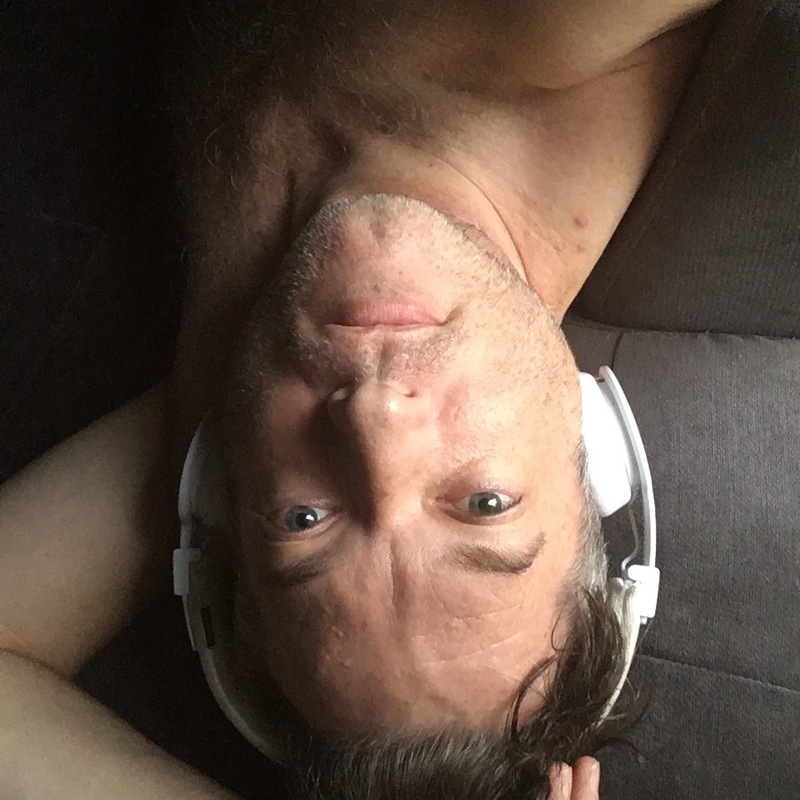 The aches and pains that I had stopped noticing went away and I slept better than I have in a long time. My mood and outlook are much improved and I'm smiling and laughing again. If you are suffering from chronic pain, you owe it to yourself to try this. If you get results like I did, you'll wish you'd had this sooner. Nearly 13% of Americans with HIV don’t even know they have it. The stigma around HIV makes it harder for people to get tested and seek treatment, further spreading the disease. 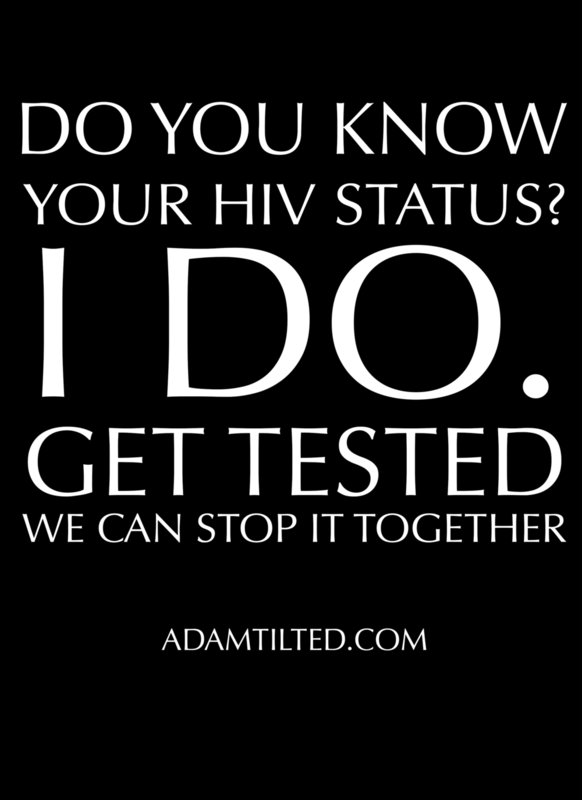 Show your support for HIV testing and those living with HIV with a shirt, mug, hoodie, etc. I can help you evaluate your facility, business, or event for accessibility to help you accommodate everyone.